Why are data scientists struggling to evolve from prototype projects? Data sciences is one of the hottest career option in the existing era. The reason behind this is the immense growth of Big Data and Artificial Intelligence industry. As, both the world of Big Data and AI are growing, so is the need and demand of data scientists. However, we already have a decent amount of data scientists in the world at present. But, there is going to be 28% more demand for Data Scientists in the world. The increased demand of the data scientists has open doors for the people who are either already in this field or are planning to build a career in the field of data sciences. How to move a step ahead, as champ data scientist? Data science as we know is a pretty multidisciplinary practice. It requires a lot of understanding. Along with the knowledge of a wide array of subjects like artificial intelligence, big data, programming, advanced mathematics, data visualization, database management, data warehousing as well as business intelligence. However, not every data scientists is good at all the subjects. One might be good in one, and other might be good in another. However, to become a world-class data scientists, you will have to be expert in most of the subjects. A plenty of data scientists were earlier a part of the world of data warehousing and business intelligence. However, now, data scientists are upgrading their skills to become better and better in the field. Also, it is important to upgrade the skills as the industry is exploding with innovation. Therefore a data scientists with the same skillset that he or she has 2-3 years is not going to be perfect for the present generation. Also, AI and Big Data are two of the most revolutionary technologies. Therefore, it is utmost important for the data scientists to stay abreast with the latest happenings in the world of data sciences. 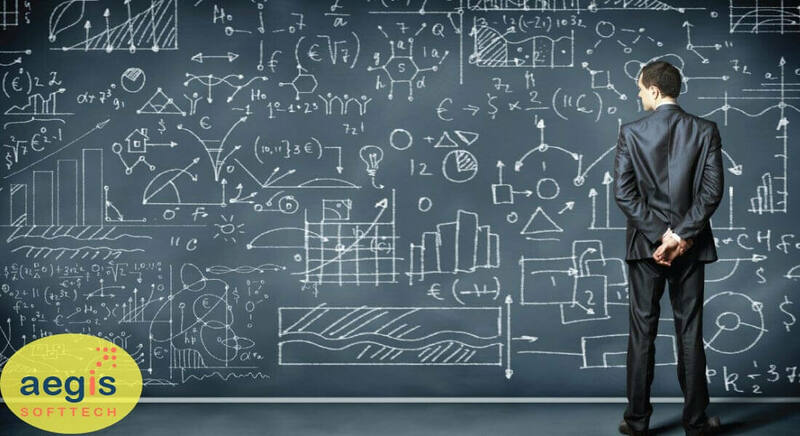 As, discussed earlier, in order to grow as a data scientists, they have to stay up to the minute with the latest happenings in the world of data science. Apart from this, data scientists also have to get rid of the old techniques. As, they are evolving and becoming better and better, therefore, they also have to get rid of their old techniques to make way for the new ones. One of the best ways to grow in their field is by adopting new projects and getting over the prototype techniques. Only when the data scientists will be ready to adopt new-age projects, using latest technologies, then only in true sense they will evolve in their skill. Also, it is absolutely important for the data scientists to make sure that their learning and evolvement process is inclusive of everything. The learning should be a balance of theoretical learnings and well the practical knowledge. And, the practical knowledge is basically related to the adoption of new projects. Also, once you know you have gained decent amount of knowledge and understanding of the latest projects and techniques, you have to start working ahead to retain the concepts. Data sciences is undoubtedly one of the hottest fields in the world at the moment. Also, as Big Data consulting services and AI is evolving every now and then, the scope of data sciences is increasing as well. It is just that data scientists have to keep upgrading their skills in order to match up to the ever changing demands of the corporate world. And, one of the best ways to upgrade the skills is by getting rid of prototype techniques and projects and accepting new ones. Software glitch upsetting 70K customers?